In the previous article we looked at why the “core” is important and how it supports the correct alignment of the body. Picking up from there we will look at the array of muscles responsible for efficient and effective movement. Let’s start by looking at ways to engage your “powerhouse”. These cues are specifically calling you to engage a specific part of the “core” called the transverse abdominis or TA for short. This muscle acts like a corset around your trunk and is one of the deeper “core” muscles. 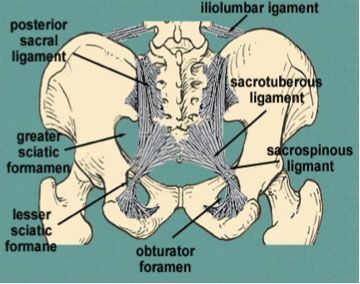 The TA sits underneath all the other muscles from the lower ribcage to the pubic bone and wraps its way around the back, connecting to the tailbone. The TA is integral for stability before movement. Before going into any exercise you first engage your “powerhouse”. One way you can find this muscle is by pressing two fingers a few inches below the belly button and gently cough. Focus is important to engage your TA. This means training the mind to command the body. 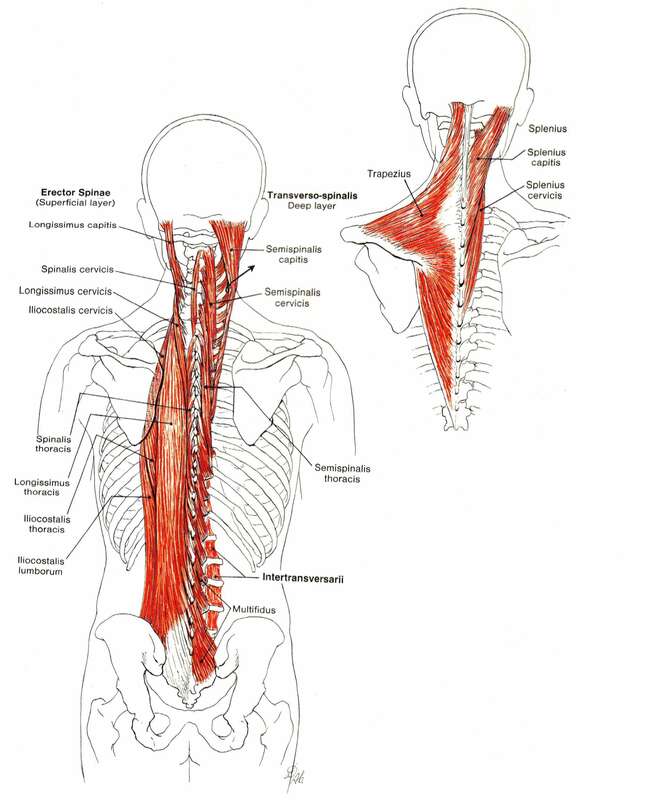 Important point, this muscle is a stabilizer not a mover. It also protects the spine and internal organs like a cover. Your pelvis sits in the center of your body and connects the torso and legs. Knowing this you can understand why it is often referred to as the “handles” of the body. Rock the pelvis forward and back and your whole body will move. In the first article we spoke of “neutral pelvis”. This is when the hip and pubic bone are the same level and is where we are wanting to move from. The movement of the pelvis creates a ripple of muscular actions, like when you throw a pebble into still water. In Pilates we want to enhance your bodies ability to move. This means moving in all directions, forward, backwards, to the side and twisting from the joints in our body. To move with grace and efficiency the “core” muscles support all movement. The more explosive and complicated the movement is the stronger the “core” muscles need to be. If they are not strong the risk of injury and muscle imbalance is high. Let’s look at the “core” muscles in different areas of the body, front, back and side. From your breastbone which is the flat bone in the centre of your ribcage, we have muscles that enable you to curl forward and stretch. Commonly known as the six pack. Their primary movement is to bend forward from the chest to the pelvis. Another group of muscles that form part of the “core” called your hip flexors bring your legs towards your belly. Think of your stomach and upper thighs. Pilates exercise to think about: Single leg stretch. From your shoulder blades down to your tailbone we have a group of muscles that enable your body to open your chest and grow tall. Their primary movement is to extend the upper and lower body. Think of your back and bottom muscles. Pilates exercise to think about: Swimming. If you turn to your side the muscles from just beneath your bottom all the way to your ribcage. These muscles facilitate side bending, rotation and keep your body aligned. When we are in alignment our bones are parallel and equal distance from each other both on the right and left. Although the perfectly aligned person does not exist we work to strengthen our “core” muscles to improve our bodies alignment. The muscles around the sides of your leg act to bring the leg towards you, inner thighs (adductors) and away, outer thighs (abductors). In your next Pilates class think of keeping your shoulder and hip bones in a “box” with your head and feet centered. Think of the muscles around your waist, inner and outer thighs. Pilates exercise: Mermaid for the torso and Leg circles for your upper leg. Our bodies have been designed to move in multiple directions all the time so it’s important for the muscles in the front, back and sides to work together. When the movement is mindful, balanced and comes from a strong “core” we will not only improve our posture but reduce the risk of injury, breath more efficiently and ultimately have more energy. Coming up next, is the last of our series on the “core” where we will be looking at the deep internal muscles and the intricate dance they play in engaging the “powerhouse” effectively.